Greetings, from the incredible Blue Ridge Mountains of Western North Carolina! The Highlands-Cashiers Plateau is a ridge of unique and diverse mountains in the Southern end of the Blue Ridge, about 1 an hour west of Asheville, North Carolina. With elevations up to 5150' above sea level, our plateau is a haven for Southerners looking to escape the summer heat, city life or as a retreat to enjoy Mother Nature. Many Beautiful sights to see! Indeed, there are amazing natural public wonders to enjoy when visiting Cashiers, North Carolina, far too many to list here. Some namely spots include: Whitewater Falls, Lake Glenville, The Panthertown Valley Preserve, Dry Falls, The Yellow Mountain Trail, Silver Run Falls, Whiteside Mountain, Whitewater Rafting on the Chatooga River, Fly Fishing, Cashiers Sliding Rock, Lake Fishing, Gorges State Park, Toxaway Falls, North Carolina Rock Climber Association's Laurel Knob and much much more! 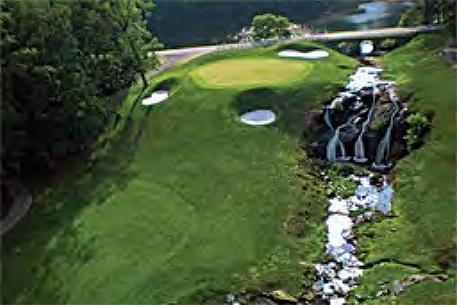 The Plateau is also a Mountain Golf Mecca, with many of the world's top mountain courses and golf course communities by some of the world's best architects. Slowly, these mountain villages of Highlands and Cashiers developed straddling this great plateau. 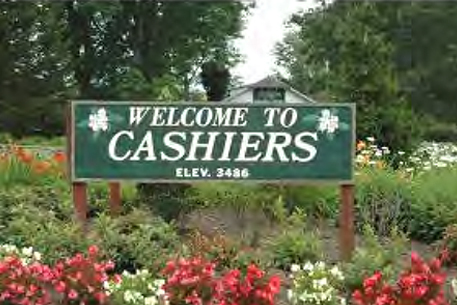 While Highlands has a little hustle and bustle around it's eclectic main street area, slow-paced Cashiers centers around the Crossroads of Highways 107 & 64. Outdoor activities abound, and both villages enjoy fine shopping, dining, arts, bed & breakfasts and a great night life. Come play! With 20 years learning, selling and helping people purchase property on the Highlands-CashiersPlateau, we have the experience and local market knowledge to find you the best property and help get the best value possible! 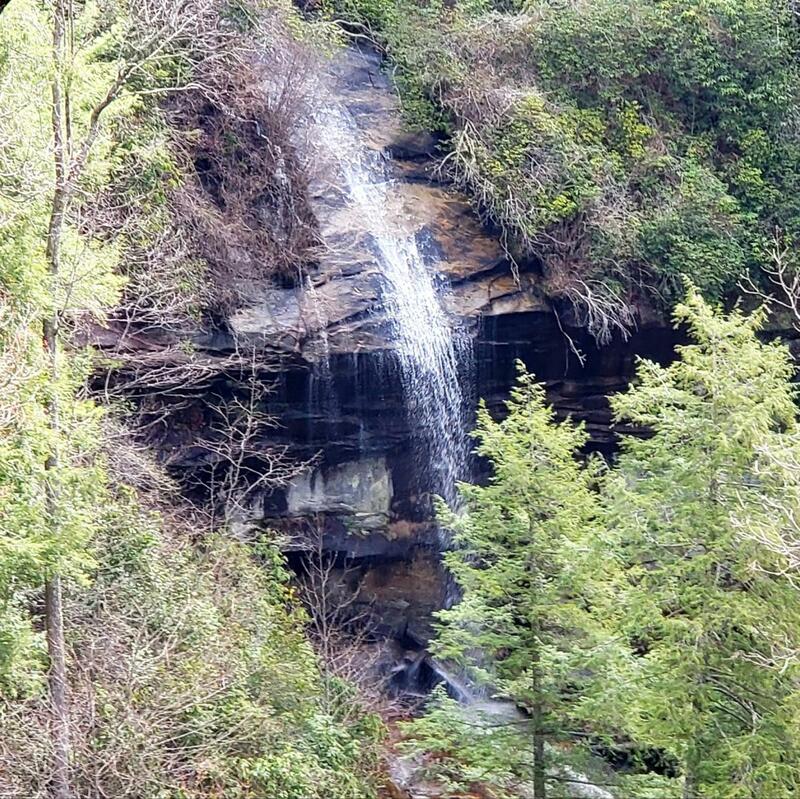 If you are considering mountain property, make sure to drop us a line!